Drivers: Please click LB-Link Drivers download page to download the driver. 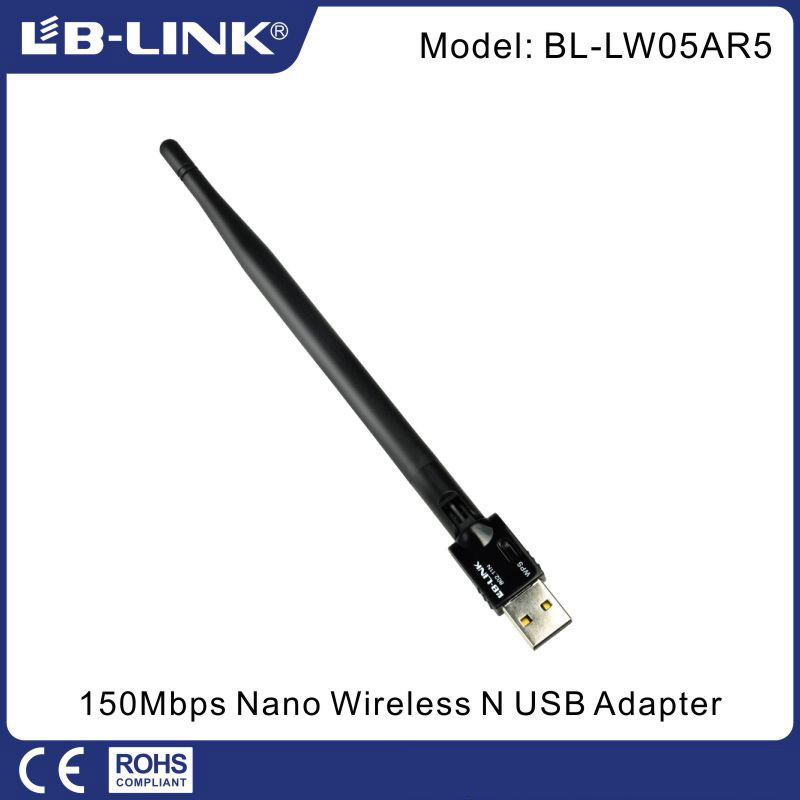 The product is a high-speed USB2.0 WLAN adapter support 2.4G, with 150Mbps PHY rate for both transmit and receive. Complies with IEEE 802.11n , IEEE 802.11g , IEEE 802.11 b standards. 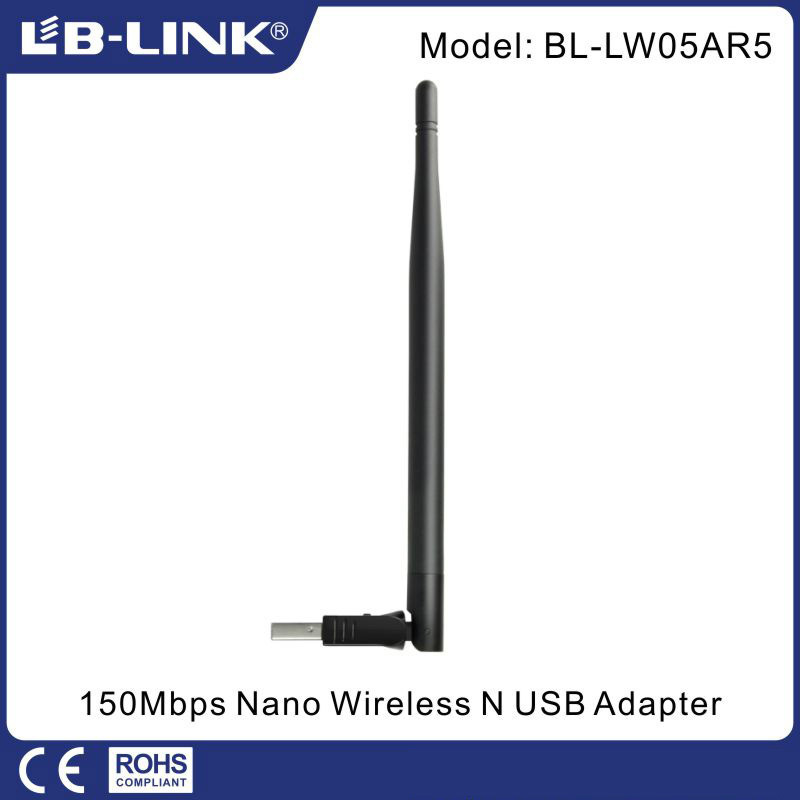 Supports 64/128 -bit WEP , WPA /WPA-PSK/WPA2/WPA2-PSK encryption methods and 802.1x security authentication standards. Additionally, this product supports QSS function , which can help you create a wireless connection with effortless security set up to prevent outside intrusion and protect your personal information from being exposed. 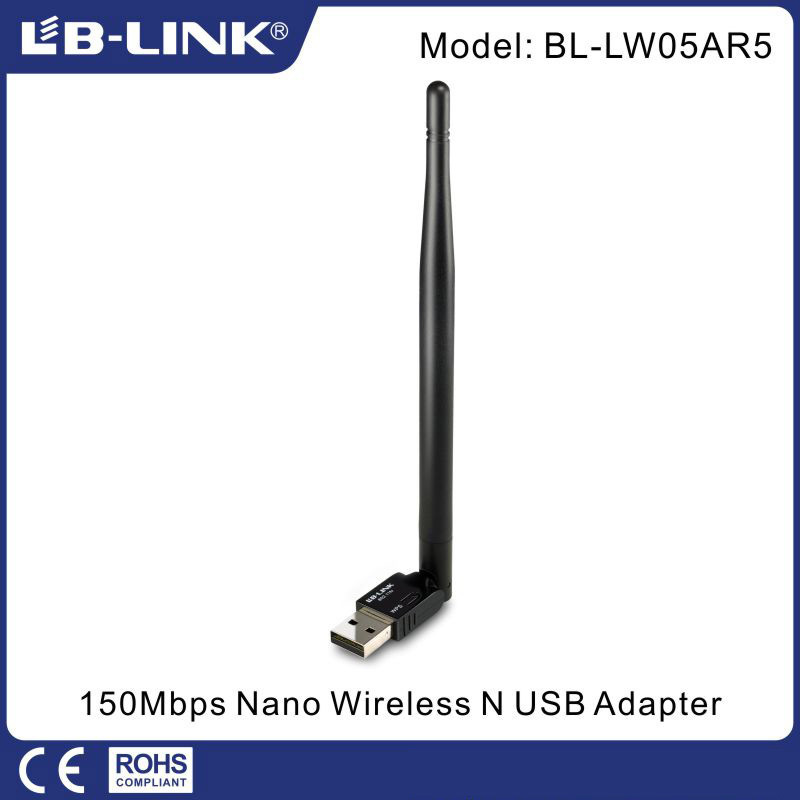 Featuring high performance transmission rates , simple installation and adaptability , as well as strong security, this USB WLAN adapter is a perfect solution for small office and home need.